This book was written by Ken and Sheila Robinson and launched in September 2009. 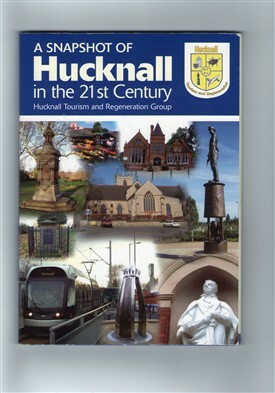 This book is both a pictorial and textual account of sites in Hucknall and the surrounding areas. These are some of the sites covered by our FREE guided bus tours. This page was added by Sheila Robinson on 29/09/2011.